All links will be publicly viewable & for a lifetime. All Links will be created manually by our trained staff. 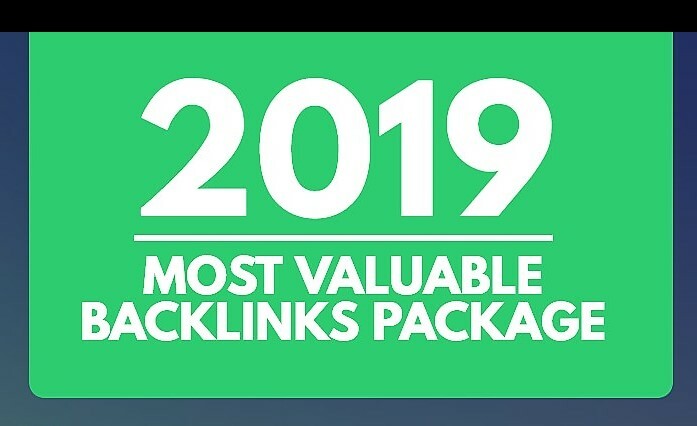 Fire up your website Ranking with Our 100 SEO Backlinks combo pack from 10 Different platforms is ranked 5 out of 5. Based on 5 user reviews.